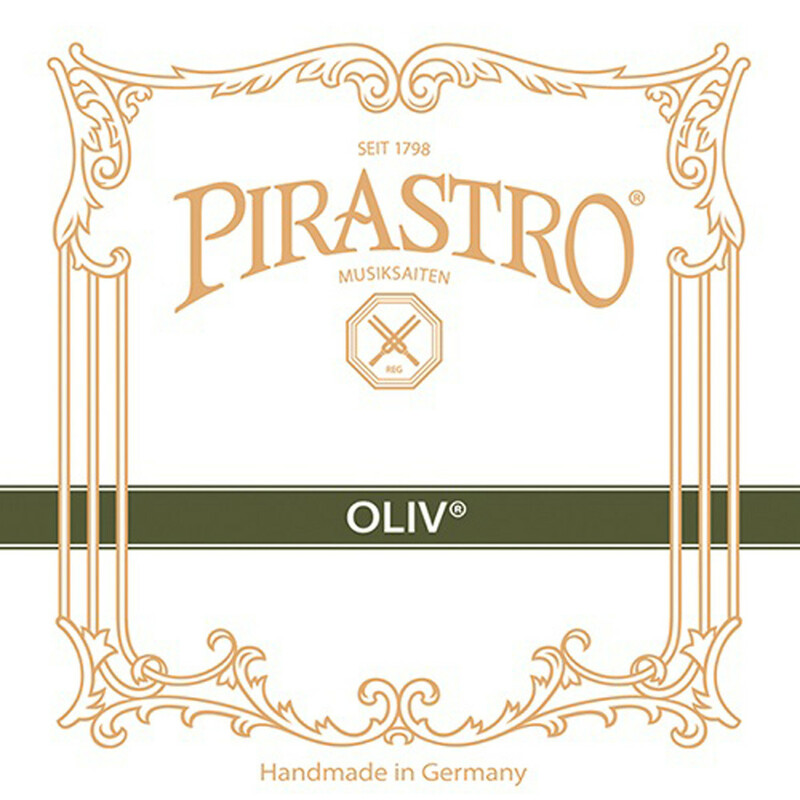 The Pirastro 231340 Oliv Cello G String has a traditional sound for the advanced musician. The core is hand made sheep gut, which produces complex overtones under a bright voice. The silver winding adds depth to your overall sound, as well as a more comfortable feel. The heavy gauge tension adds low end resonance and sustain to your overall sound. 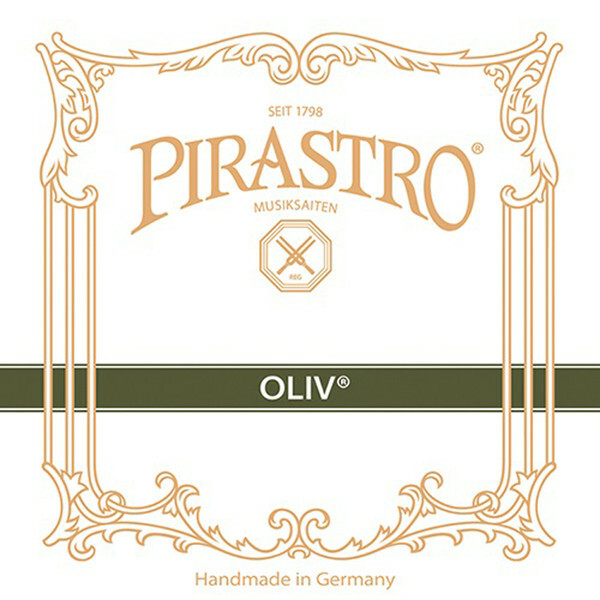 The Oliv strings have a naturally easy response, so whilst the tone is rich it’s also easy to produce. This G string features a knot tailpiece end and is designed for full size cellos.